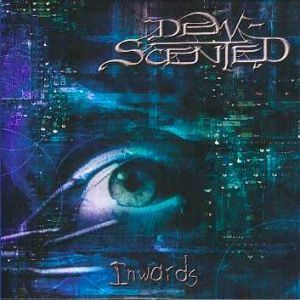 “Inwards” was recorded and mixed by Andy and Georg Classen at Stage One Studio, Buehne /Germany during the summer 2001. Mastering by Tom Müller at TTM-Mastering in Berlin, October 2001. Produced by Dew-Scented. Executive Producer and A&R by Andy Siry.